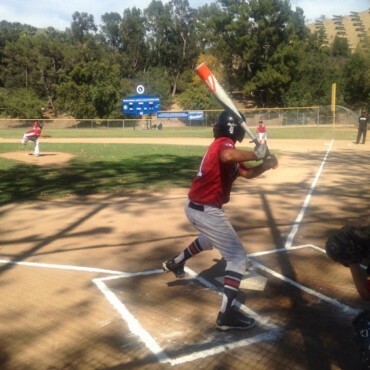 What is the Los Angeles Baseball Academy (LABA)? 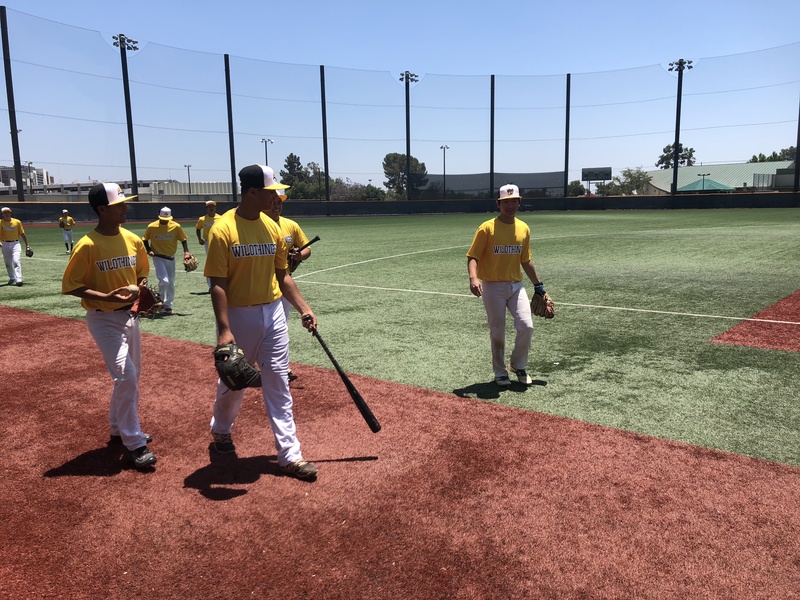 tournaments against the top club teams in California with college scouts in attendance. 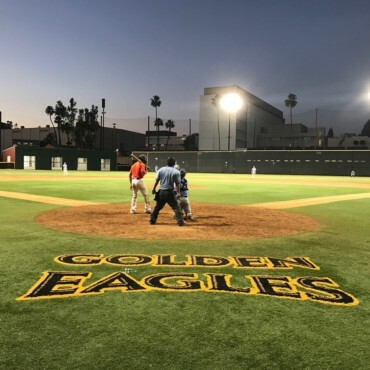 Why choose the Los Angeles Baseball Academy? 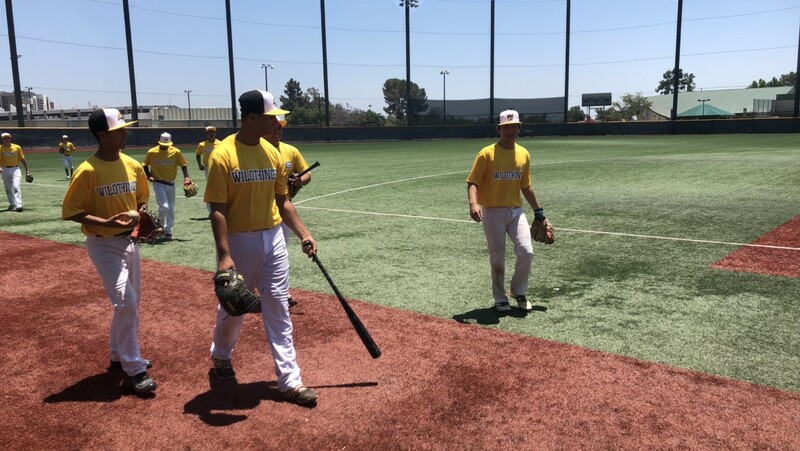 has produced many players who have are now playing collegiate baseball across the country.